For lead paint removal services in the Dubuque, Iowa, area, turn to the experts at Waddle Exteriors. We are one of only a few lead removal companies in the area because most other contractors won’t take the time to become fully licensed and certified. However, we have the expertise and state mandated license that will allow us to make your home safe to live in. 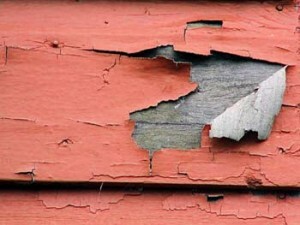 If your home was built before 1978 it is extremely likely that you still have lead paint in your home. And, it is especially important to schedule a testing if you are living with children. This is because the symptoms of lead poisoning can be intensified and there is a possibility of them developing learning disorders or suffering from slowed growth. For more information about lead paint removal services in Dubuque, IA, and all surrounding areas, contact Waddle Exteriors today. Make sure to ask about our convenient financing options available to those who qualify.